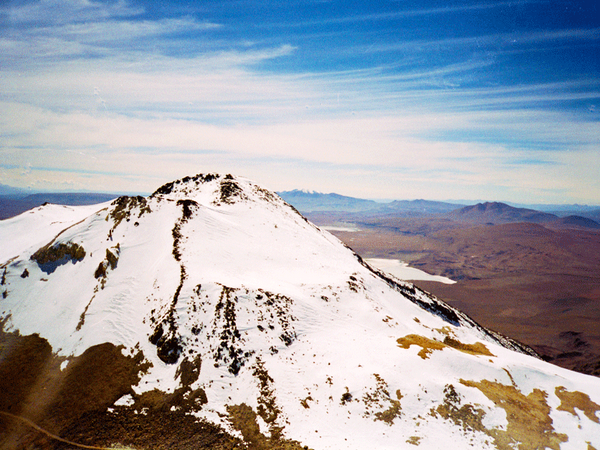 We consider these circuits as the most beautiful routes of Bolivia. 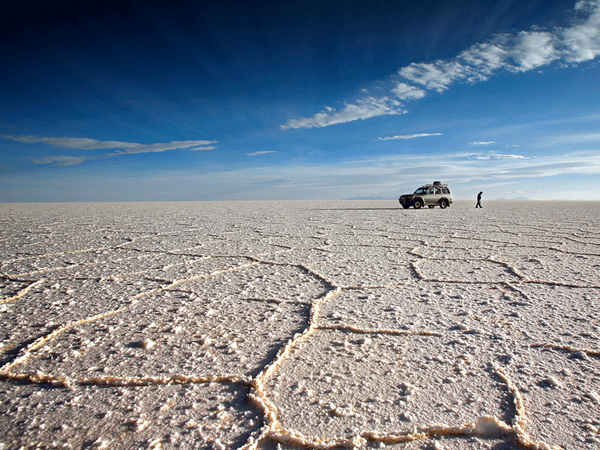 Ride across the deepest parts of the Altiplano with our 4WD tours from the multicolored lagoons to the world's greatest salt desert ! 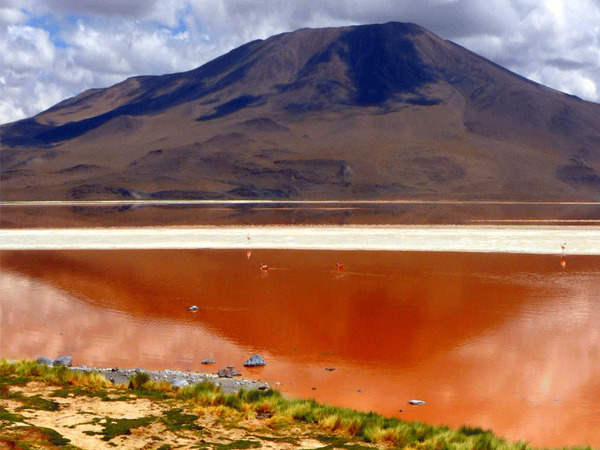 The richness and natural diversity of Bolivia are unparalleled. The basin of the Amazon to the highest peaks of the Andes, all ecosystems are represented. This expedition takes us off the beaten track to discover the vast desert of the Altiplano and the amazing valleys of the Yungas. This itinerary is a journey into the lavish past of the Spanish Crown, when silver was send by the boatload from the New World. 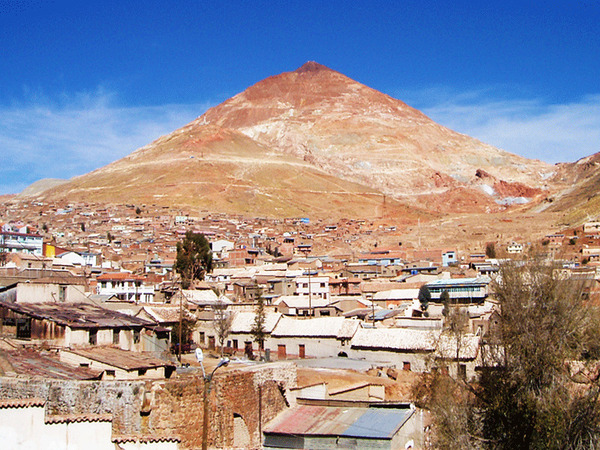 This route combines the "best" of Bolivia in 15 days. 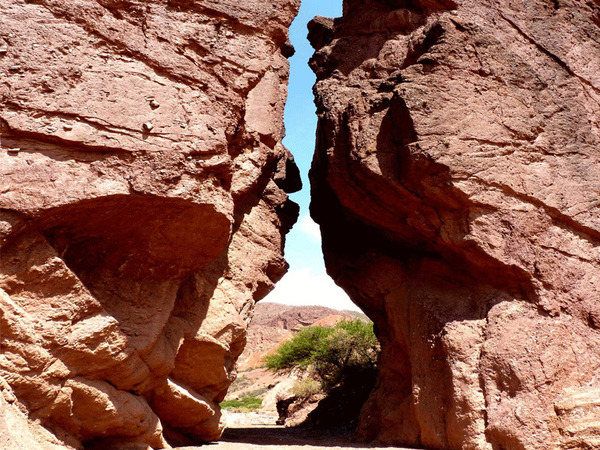 A perfect tour for Andean cultures lovers and great outdoors, without forgetting the great historical and cultural places of this country totally out of line. The llama caravans appeared during the pre-Columbian period. 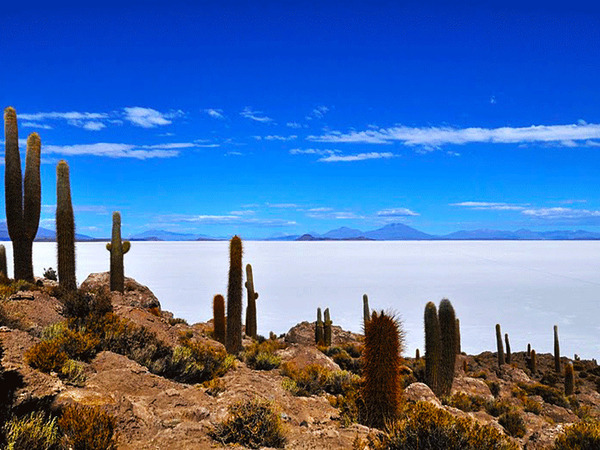 To survive, the Andean people on the shores of Lake Titicaca and Uyuni salt desert needed to exchange food (quinoa, potato, salt and derived from llama meat). After a tumultuous life of a revolutionary warrior, Ernesto «Guevara, called the “Che”, was shot by the Bolivian army in 1967. The marvels of the South Lípez in a 4-day off-road expedition; an exciting, self-supported journey. 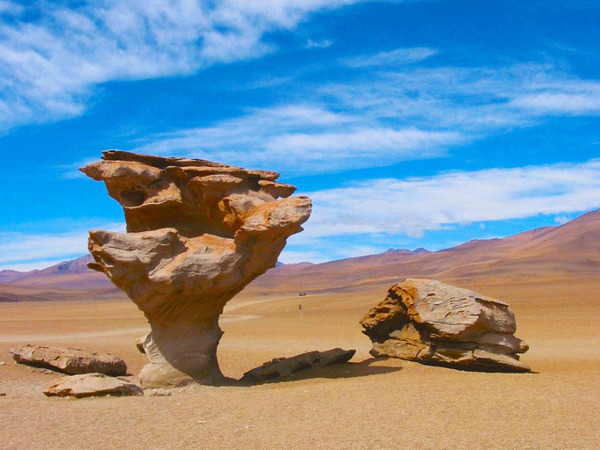 This unique trip allows us to rally Uyuni to Paz, by the desolated roads of the Urus country on the Chilean border. 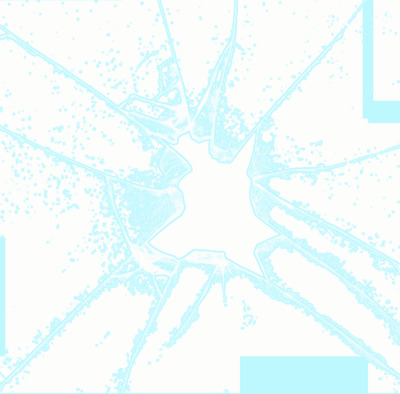 In the Andean cosmology, all the summits are associated with mythological characters.